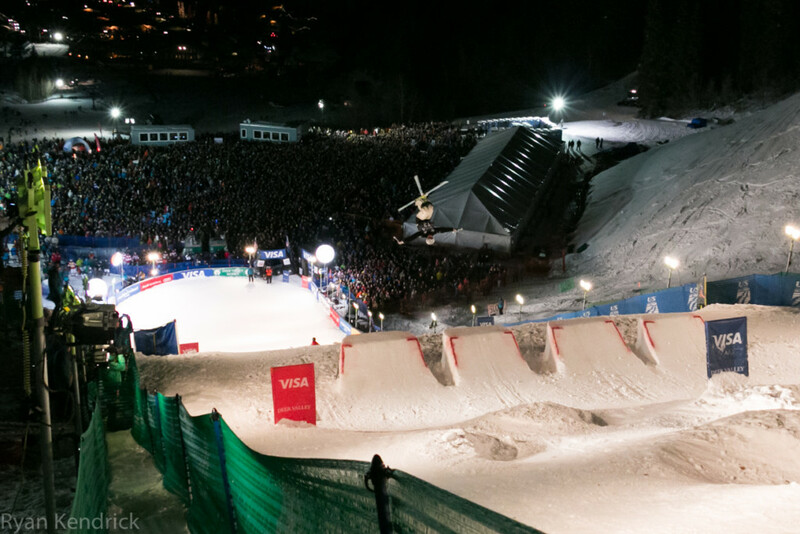 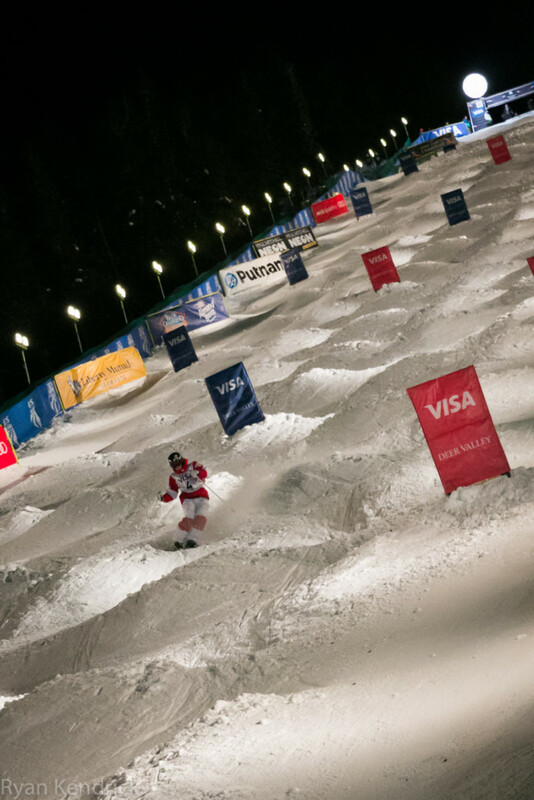 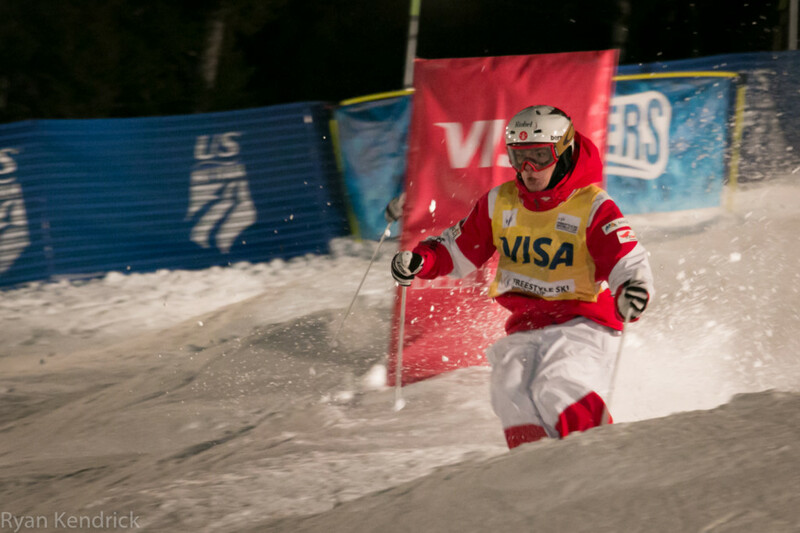 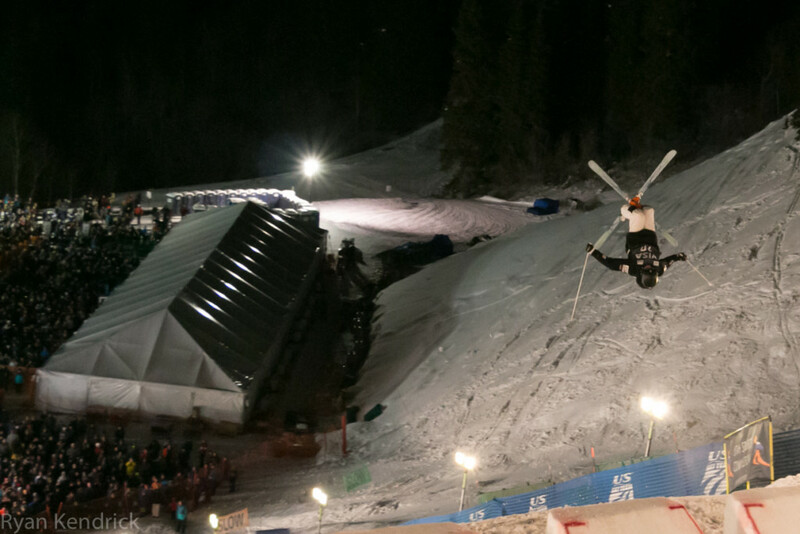 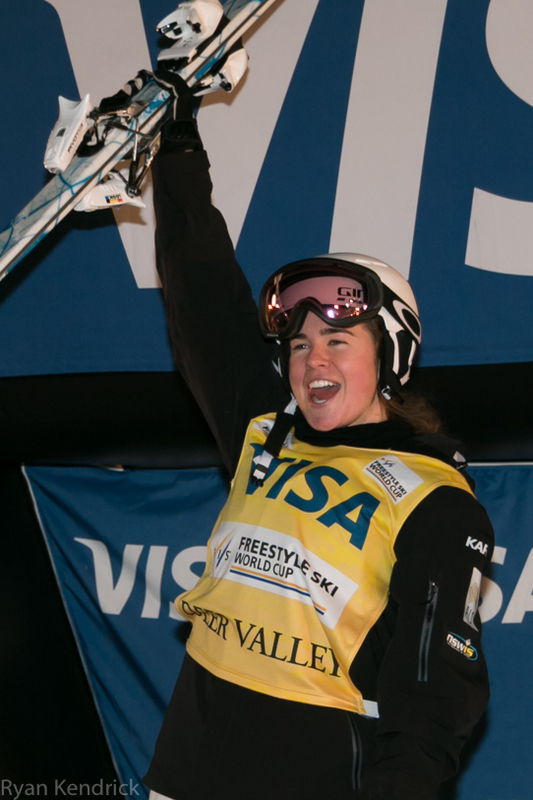 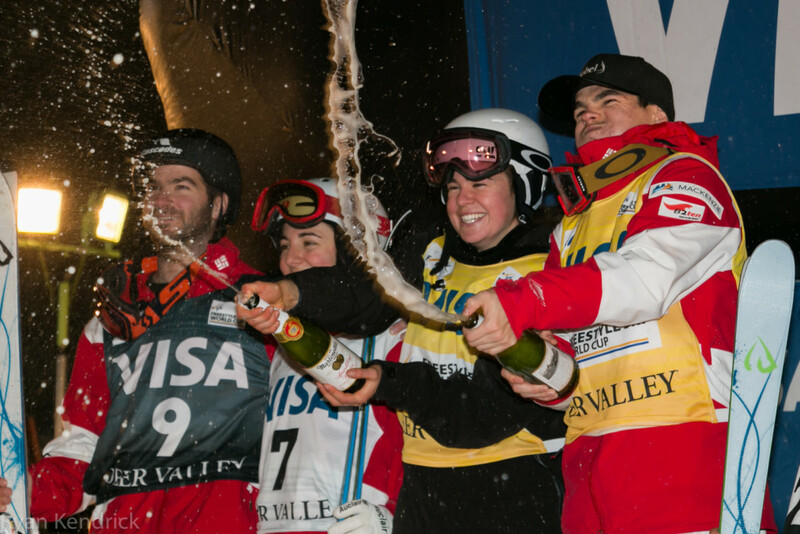 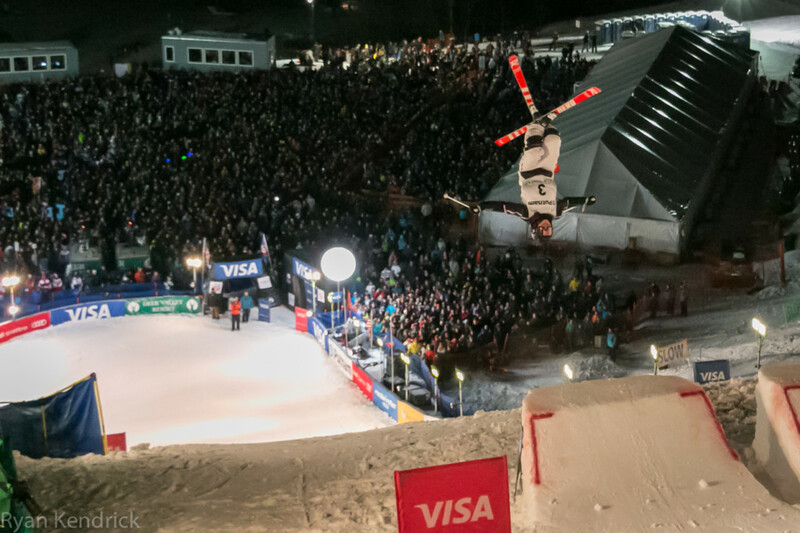 For the 15th time, Deer Valley Resort hosted the 2017 FIS Freestyle World Cup this past weekend. 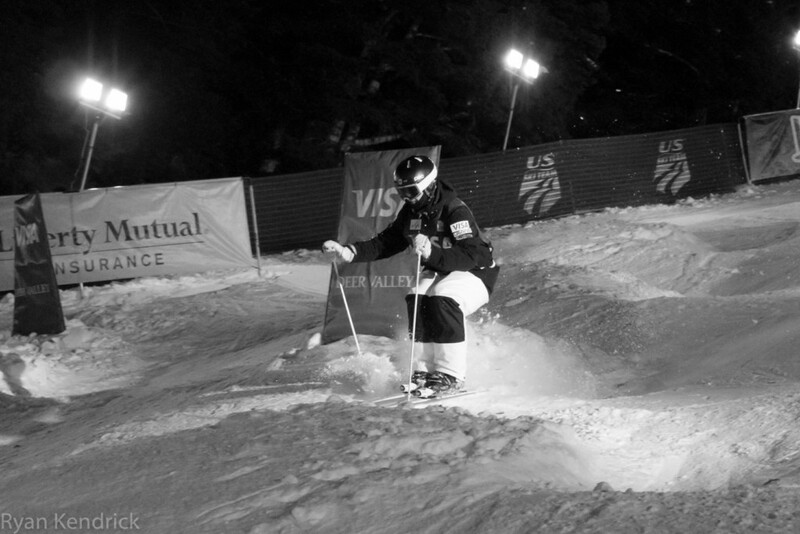 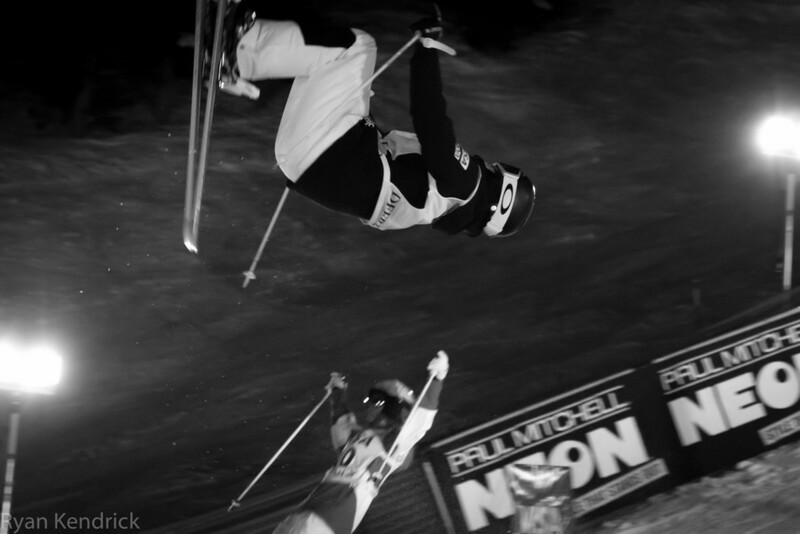 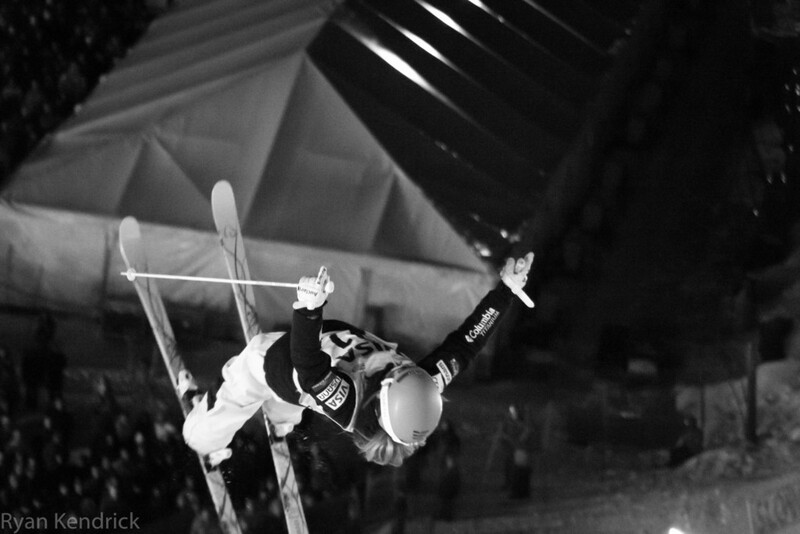 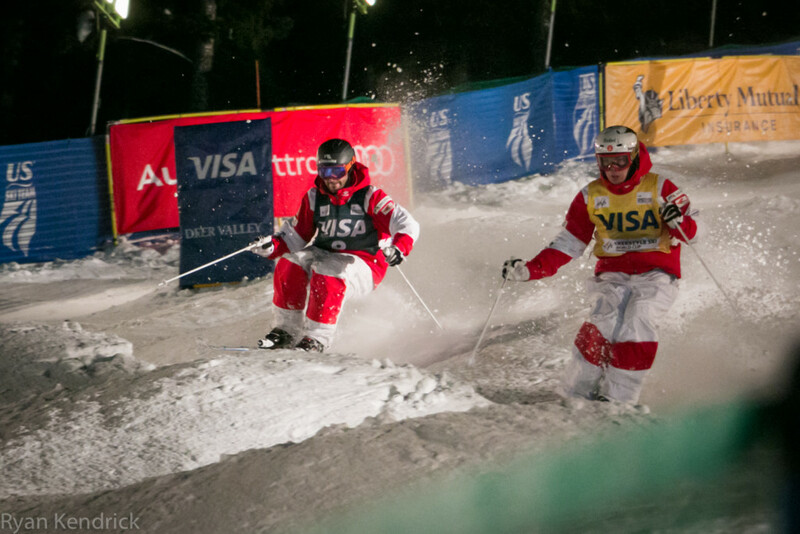 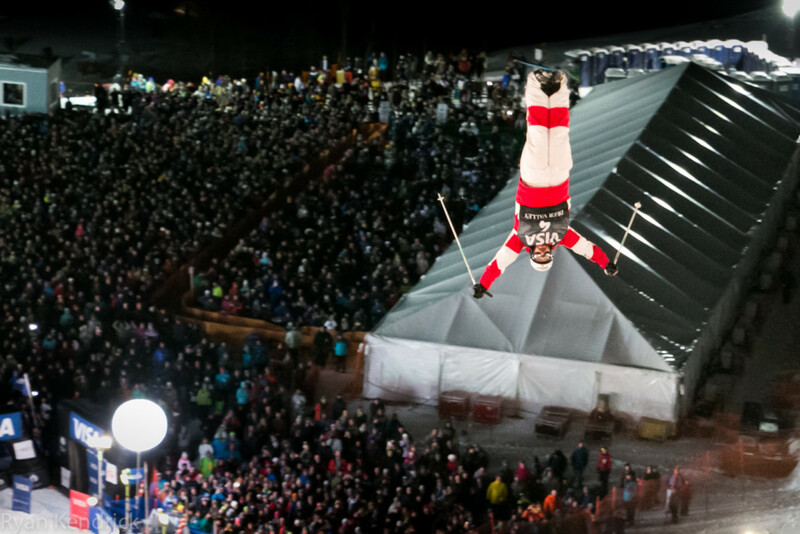 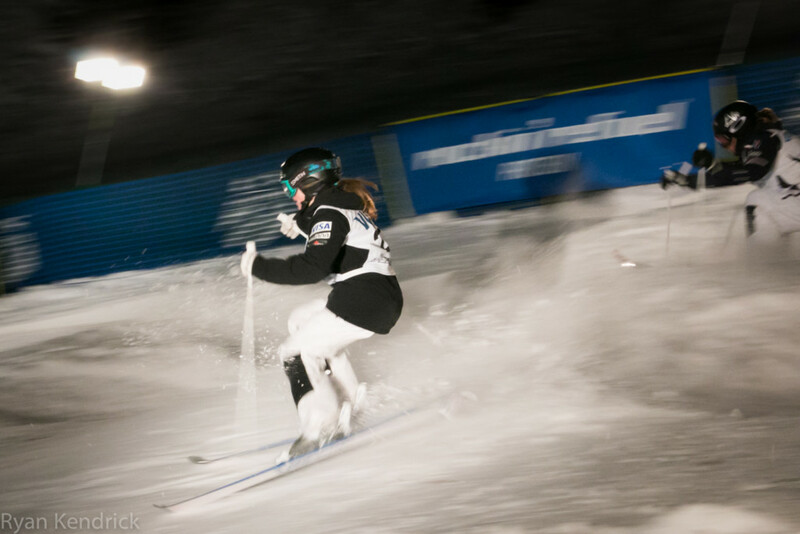 Aerial and mogul ski teams from around the world came to showcase their top talent at this world-class event. 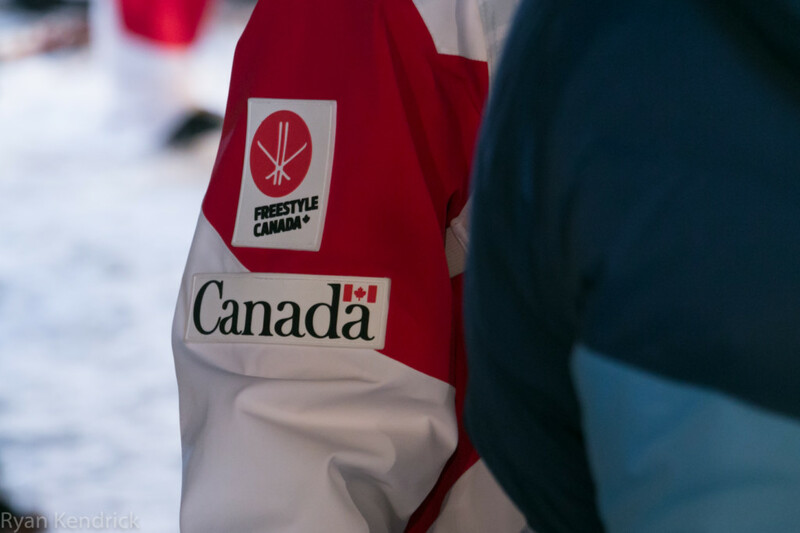 Canada, USA, France, Switzerland and Finland were among the countries represented at the competition. 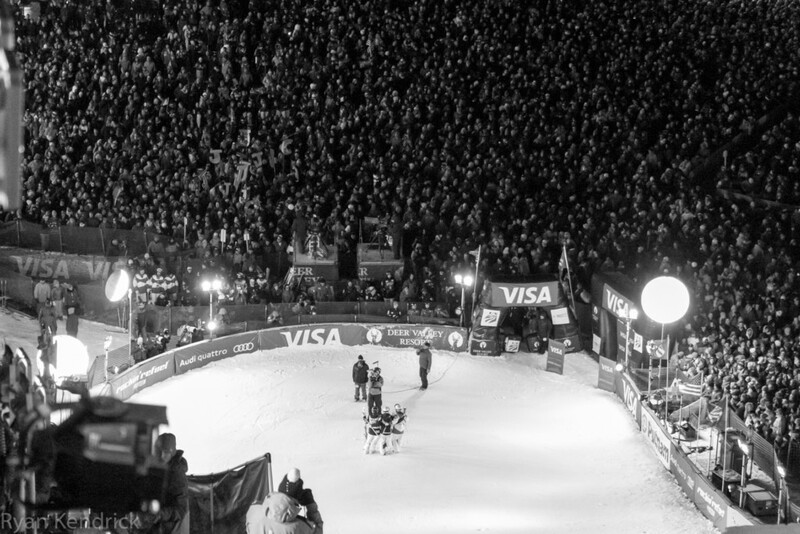 The crowd on Saturday evening was insane (see photos). 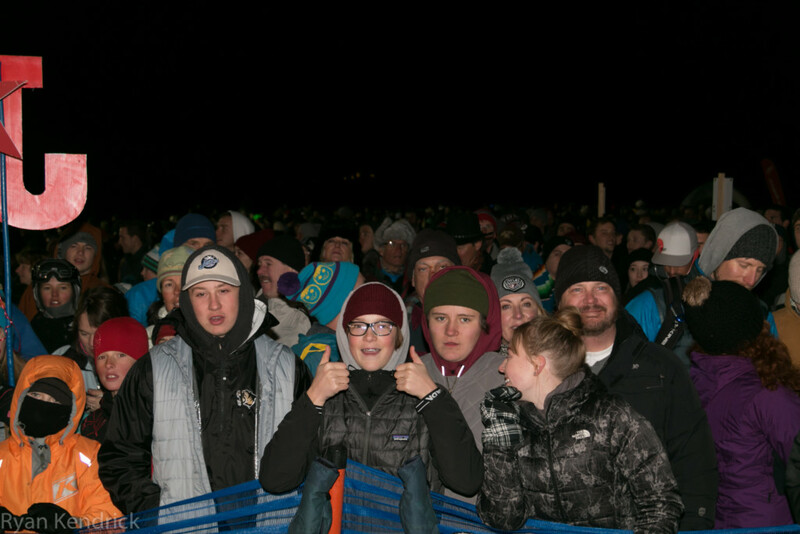 The VIP hospitality tent was packed, and thousands of people filled the free general admission area. 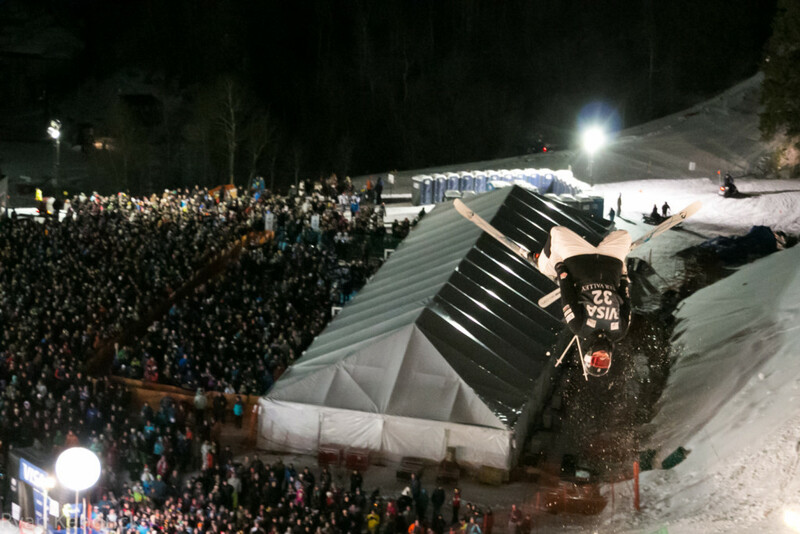 I’ve attended this event for several years, and I’ve never seen crowds like the one that showed up to this year’s competition. 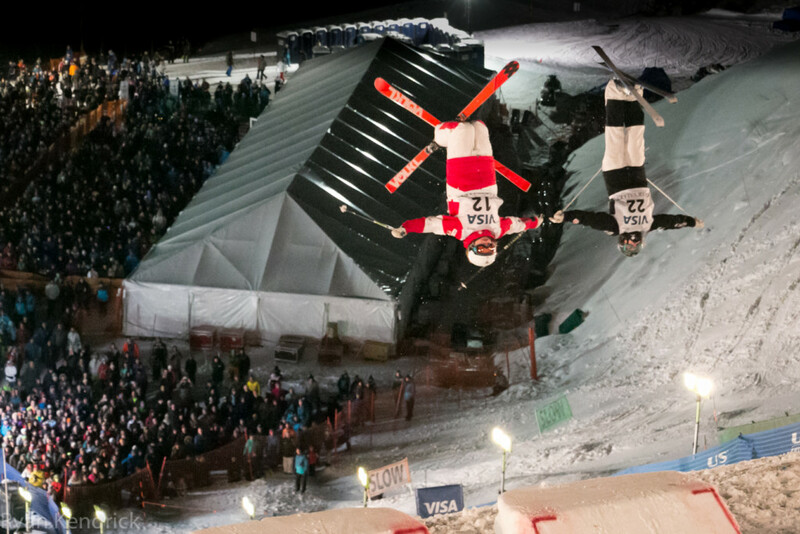 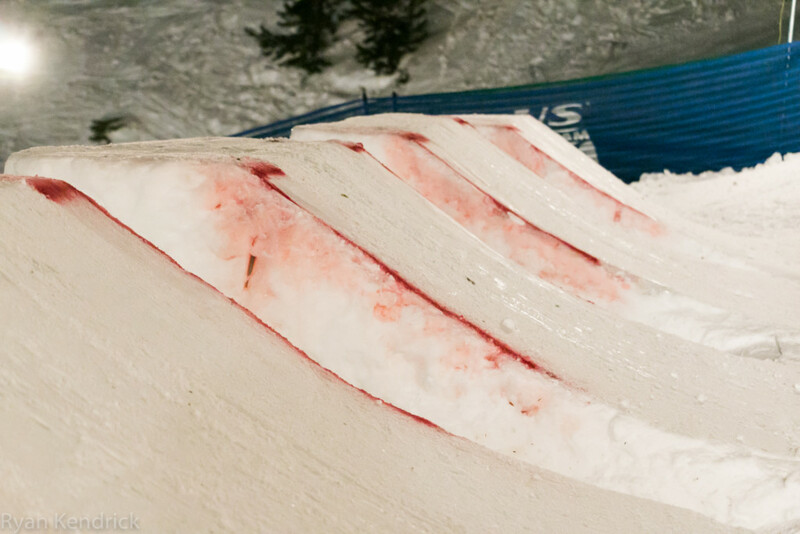 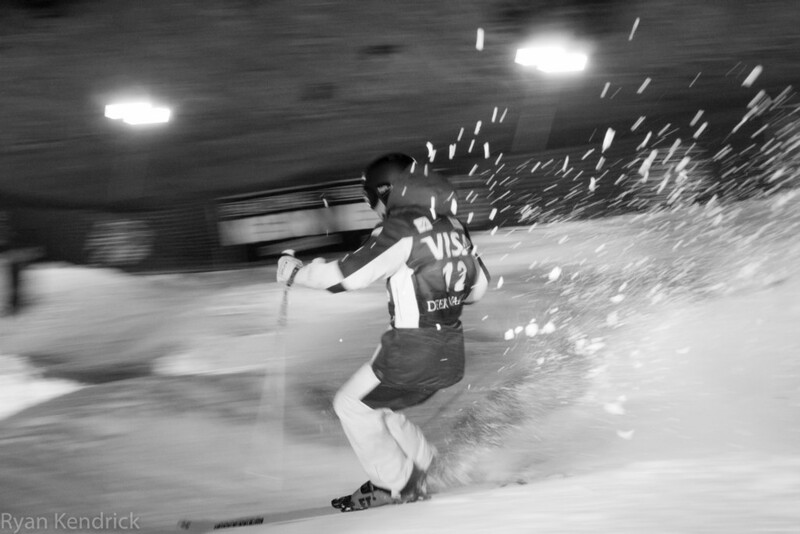 The skill and willingness of these skiers to punish their bodies and take high-flying risks is mind-blowing. 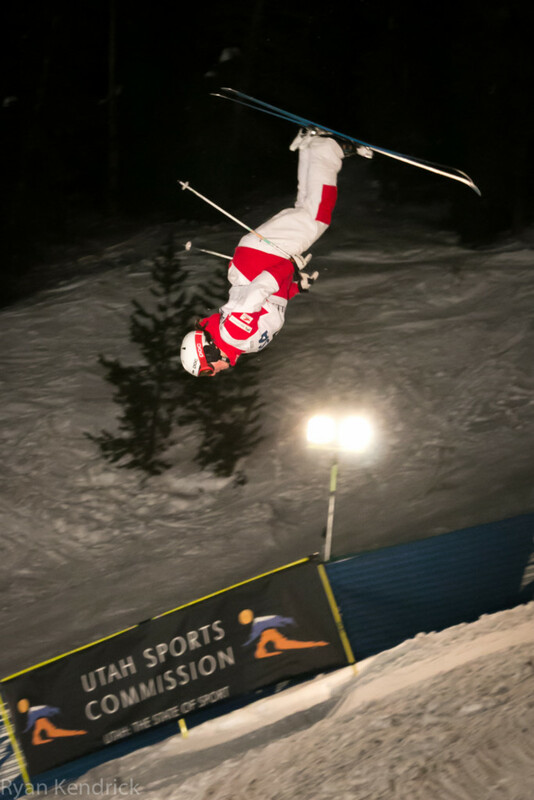 They threw inverted iron crosses, flips, 360s and more, all the while focusing on their form as they careened down the perfectly manicured bumps (knees must be kept together at all times–the black knee patches improve the judges’ ability to see). 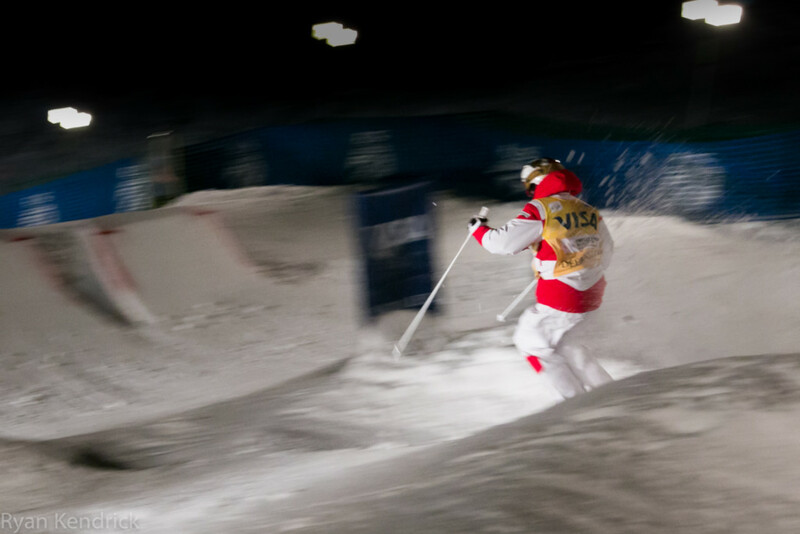 The tricks, form and time all play a part in the competitors’ overall rating. 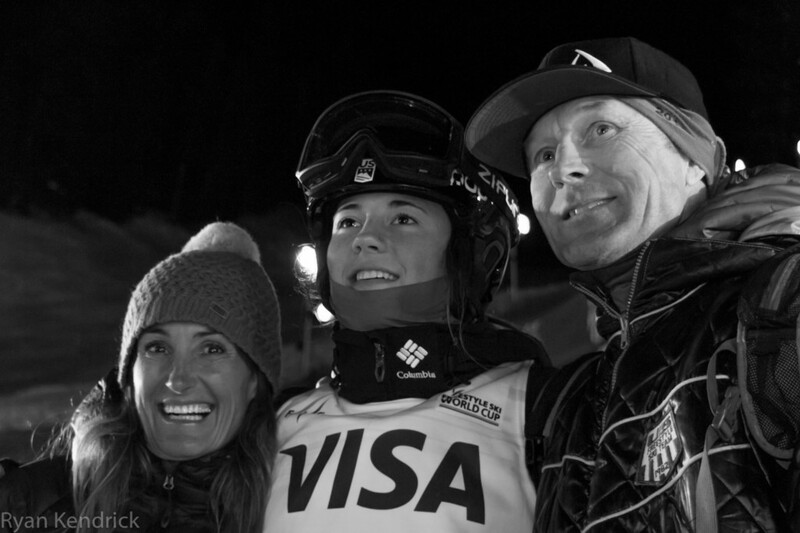 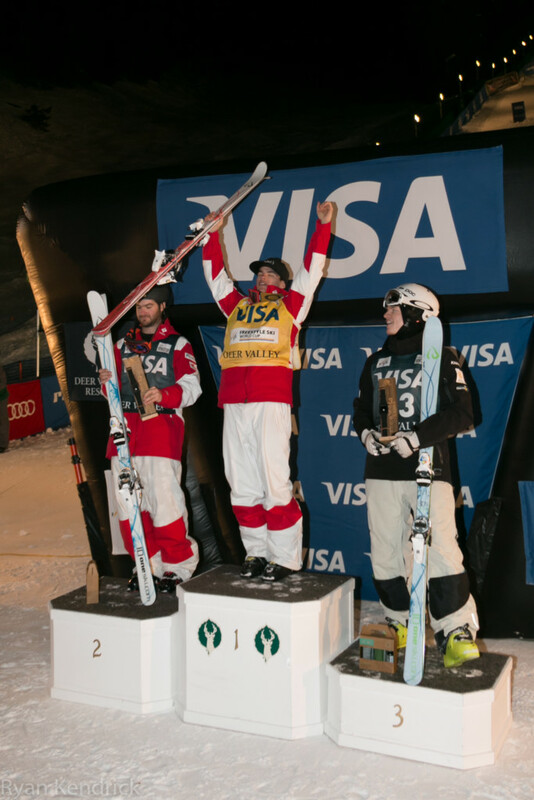 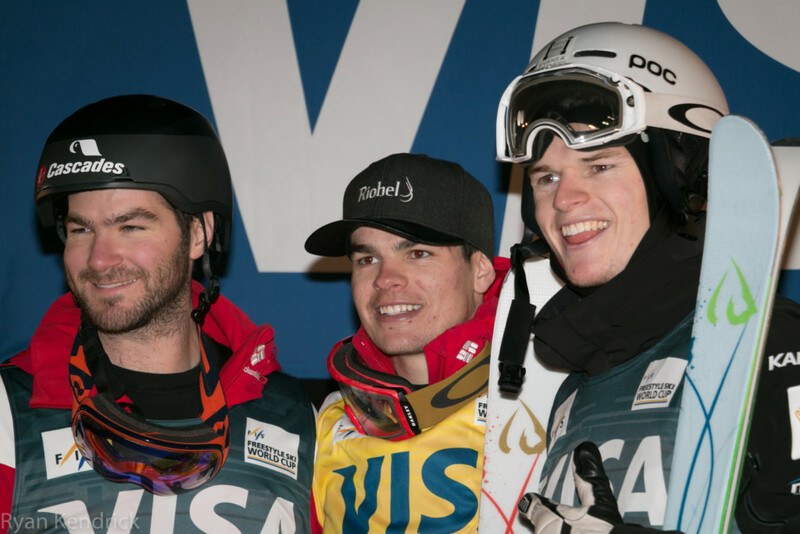 Aussie (and World Cup leader) Britteny Cox took home the win in this year’s women’s contest, while World Cup leader Mikael Kingsbury brought home the win for Canada for the men. 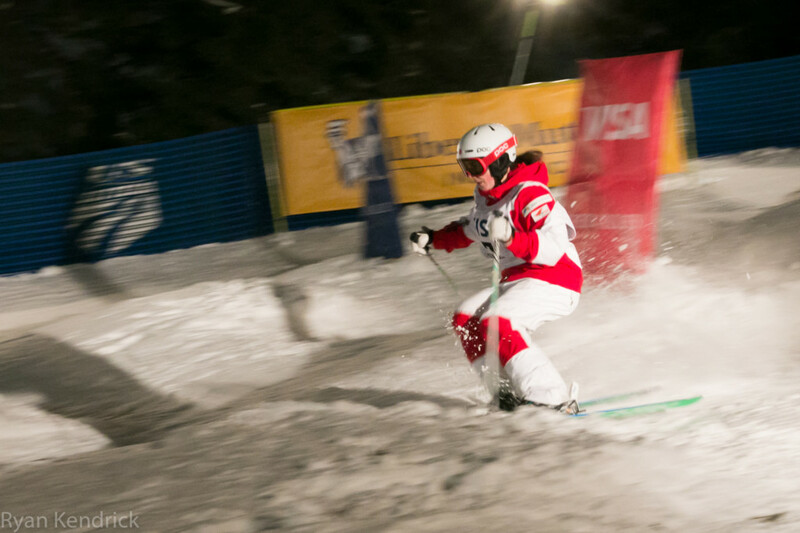 The event also featured some local talent, with Westminster College alum K.C. 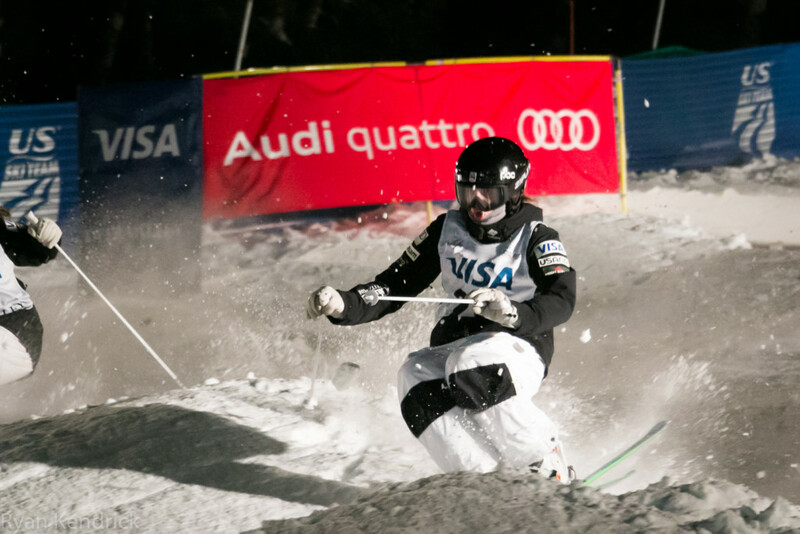 Oakley competing for USA. 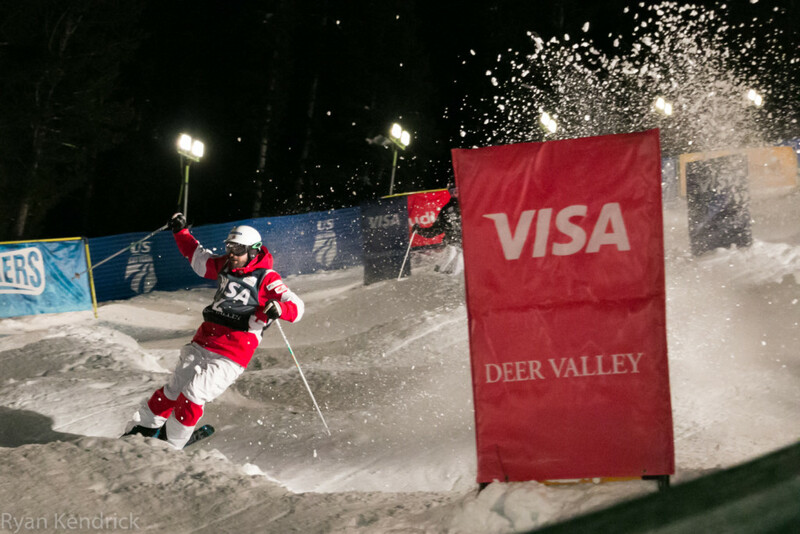 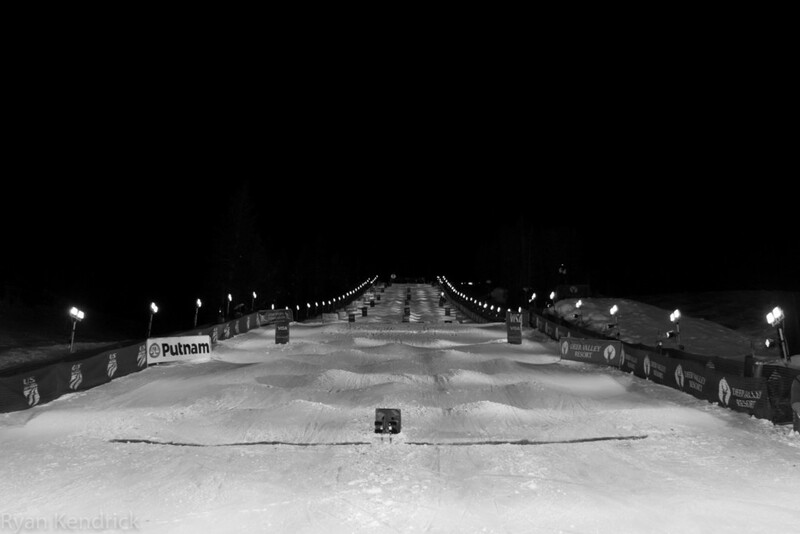 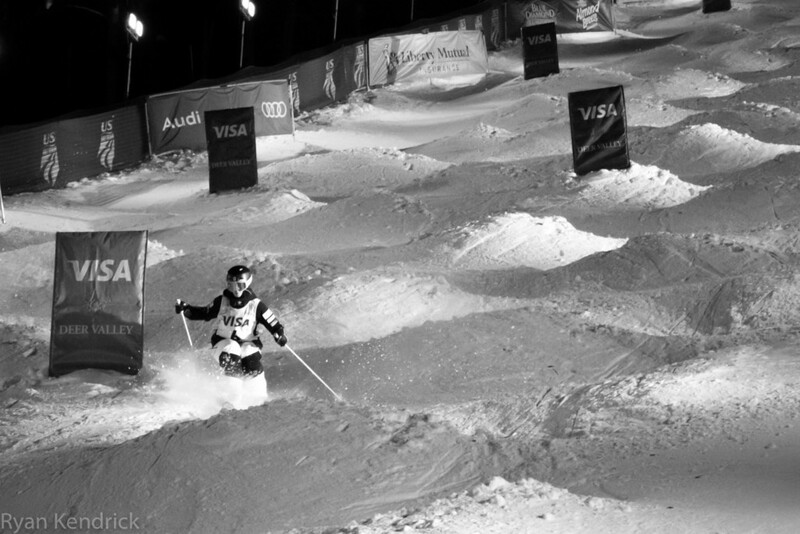 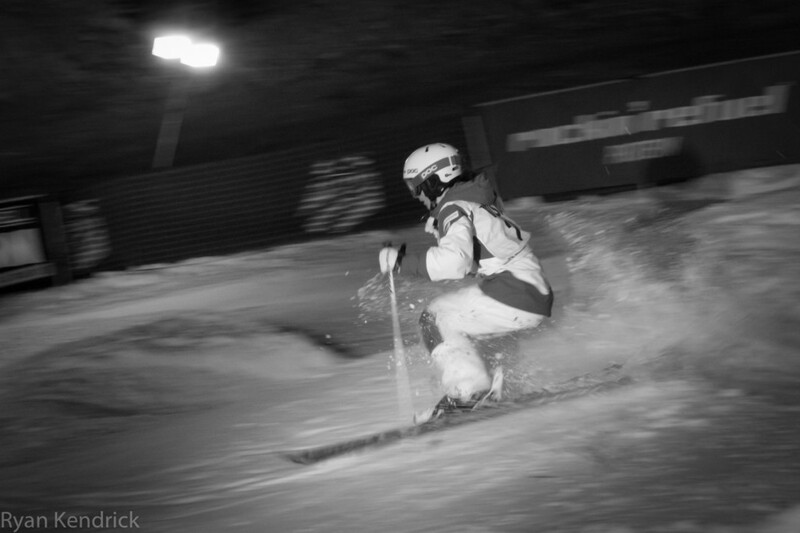 Kudos to the racers, and kudos to Deer Valley Resort for hosting such an impressive event, year after year.